Hope and a Home – Strong Families. Vibrant Neighborhoods. 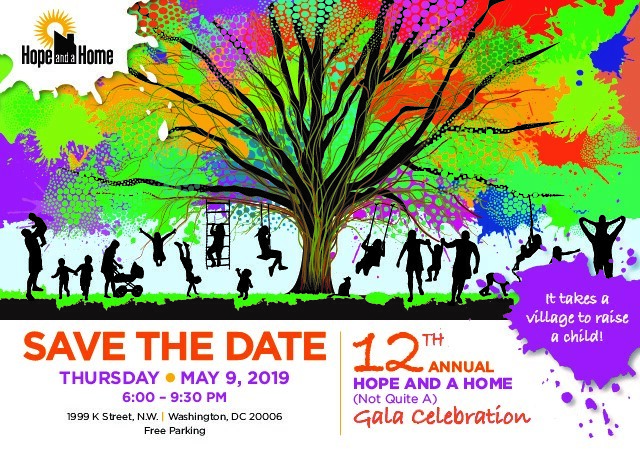 Hope and a Home’s mission is to empower low-income families with children in D.C. to create stable homes of their own and to make lasting changes in their lives. Our mandate is to break the cycle of poverty for qualified families through the programs and services we offer. We envision a Washington, D.C. in which all families are housed, growing stronger and contributing to the life of their neighborhoods. Our unique, multi-generation strategy combines affordable housing, education services, and family support services to ensure success for the whole family. 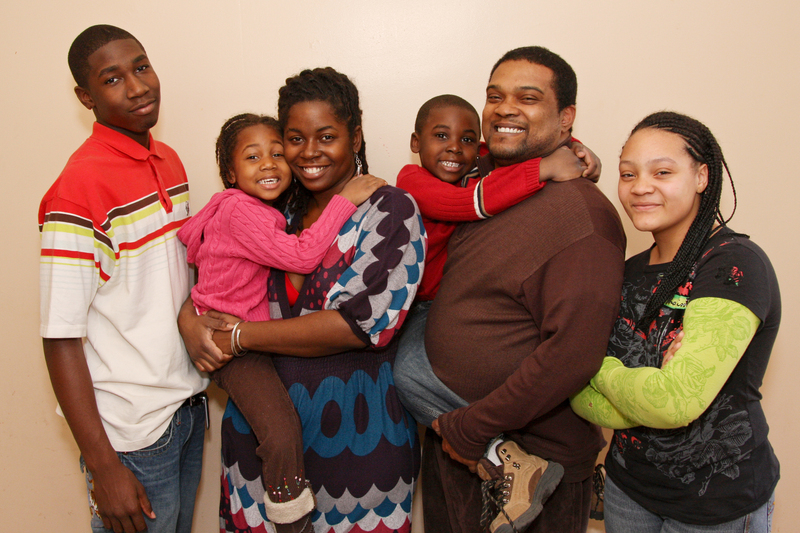 Read about how Hope and a Home has impacted the lives of families in D.C.